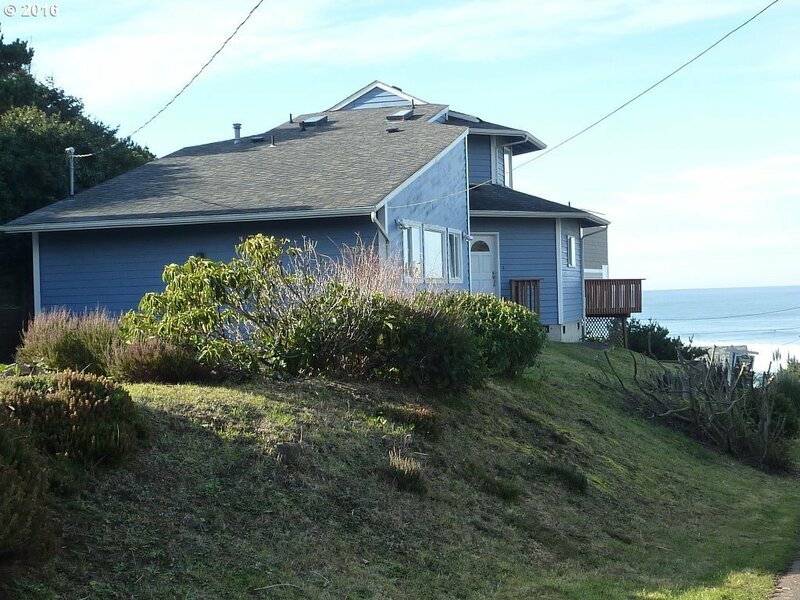 Spectacular Ocean View Dream Home or Income Producing Vacation Rental! Walk out your door and across the street to miles of sandy beach! This 3 bed/2 bath, 1909 Sq. ft. contemporary home was remodeled in 2009 & features 2 huge master suites! FURNISHED! Currently being used as a very successful vacation rental which only adds to this property's potential. This is the one you've been waiting for!